Teresa has earnt recognition and accolades from her clients and colleagues. 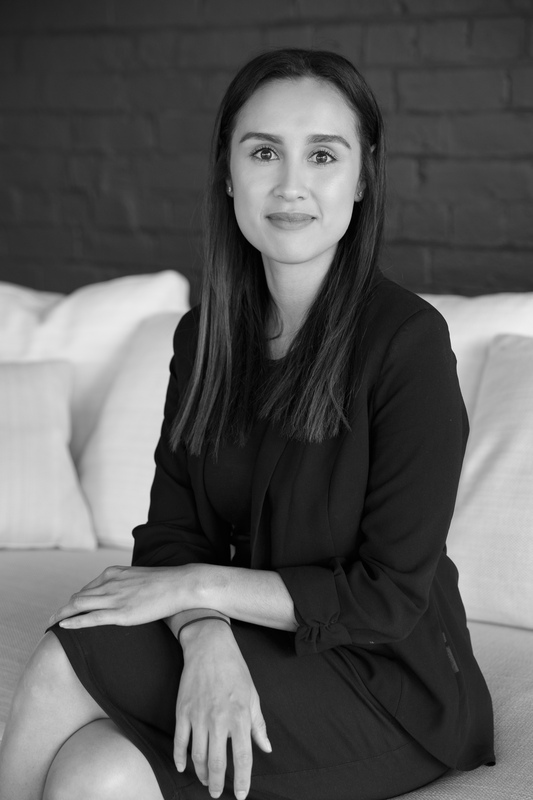 Having worked across multiple facets of the real estate industry Tereas has a wealth of knowledge and years of experience to ensure a valuable service for her clients. Teresa’s unparalleled insight makes her an ideal adviser to assist clients and to maximise their property goals. Teresa strives to build genuine long-term relationships with clients and prides herself on being trusted and respected and is constantly motivated to deliver impeccable service.